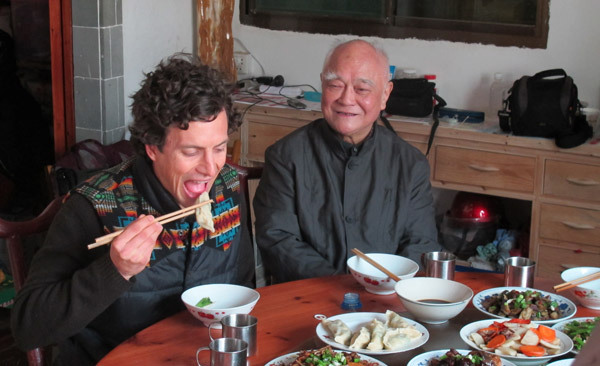 American medical doctor, Andrew Cunningham, travels to the “Silicon Valley” of the Chinese Medical field in Anhui Province to meet a nationally recognized “Heir to Chinese Medicine,” Master Li Jiren. 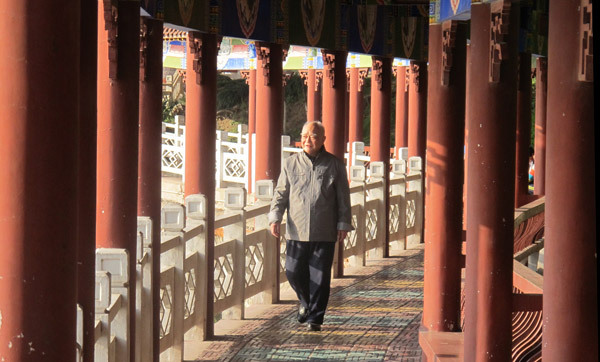 Master Li mainly learned under the tutelage of Master Zhang Yitie who is the 13th generation of long family lineage of Chinese masters. 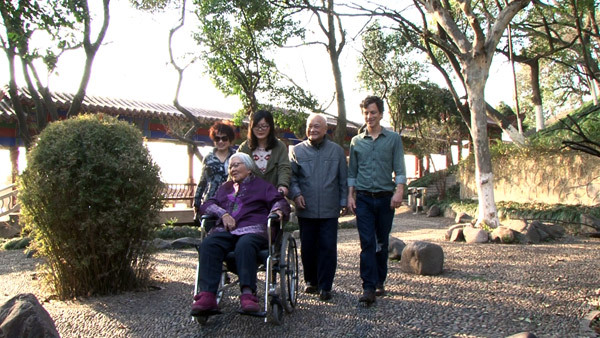 He married Zhang Yitie’s daughter, also a Chinese medicine practitioner. 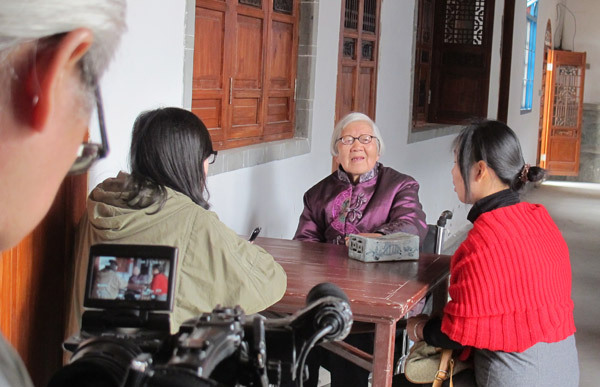 Master Li’s children are doctors too, creating the 15th generation of the most famous family in the medical field in Anhui Province, China. 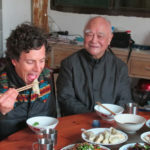 Master Li teaches Andrew about Chinese diagnostic techniques including pulse diagnosis and observation of the tongue. 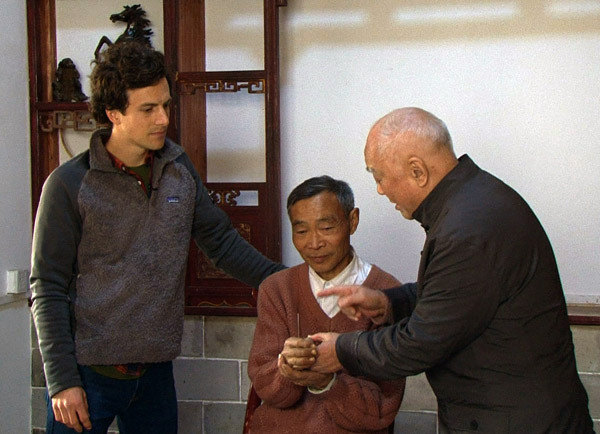 Andrew also learns about different treatment plans that include acupuncture, “cupping”, and medicinal herbs from Master Li. 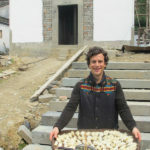 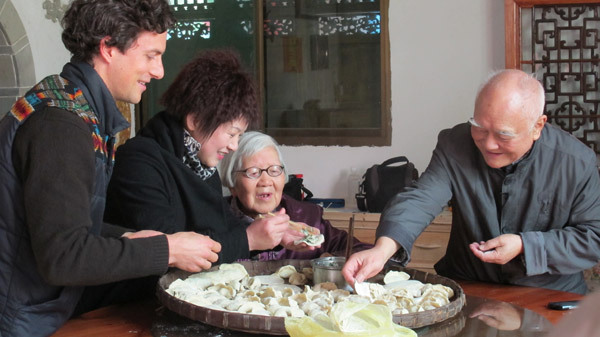 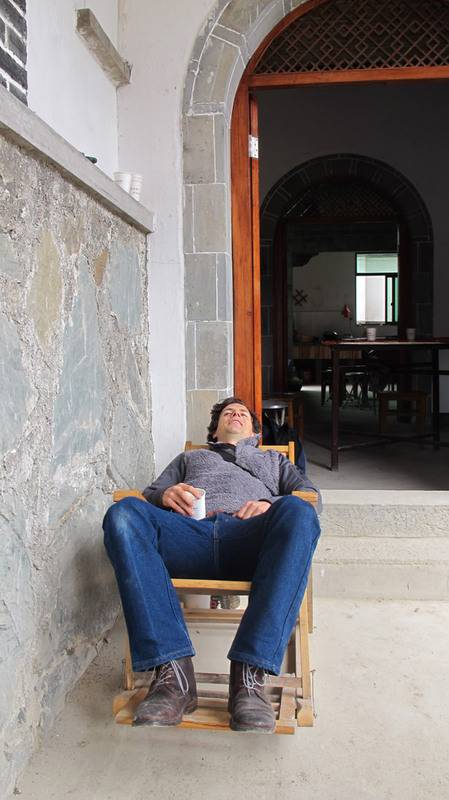 On this trip, Andrew also visits herb shops, eats local cuisine including “Stinky Fish”, and visits the ancient town of Huizhou which is a thousand years old.Traditional Chinese medicine has existed for over 2000 years. 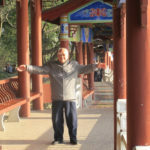 It is still very popular among the people of China and is starting to catch on in the Integrative Health field of the United States. 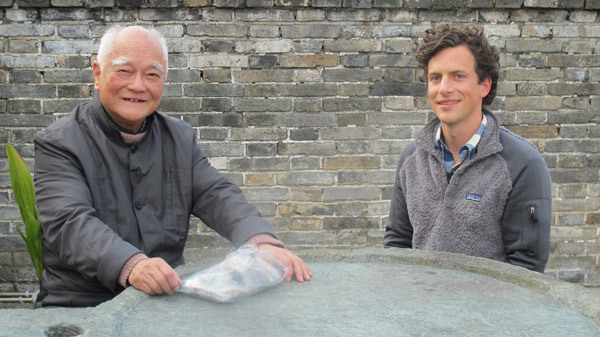 By the end of the journey, the secrets and traditions of Chinese medicine become demystified. 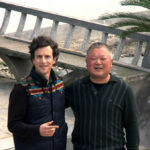 Dr. Andrew Cunningham with a patient at his office, One Medical Group in San Francisco, CA. 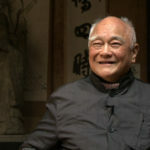 Chinese Medicine Master, Li Jiren in China. 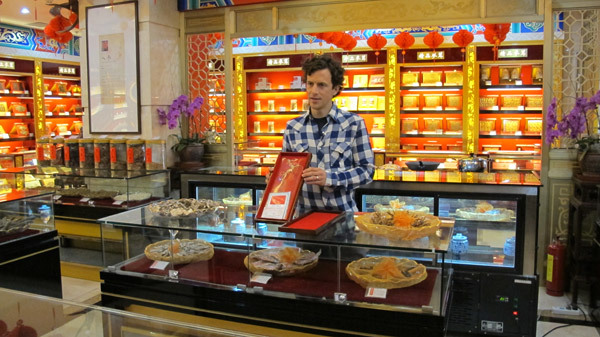 Looking at ginseng in an herb shop in the city of Hefei in China. 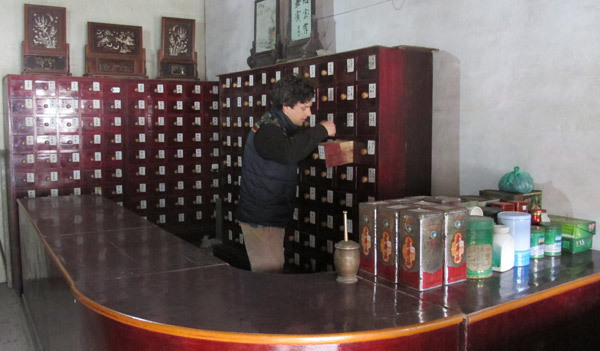 Reading an ancient medicine book in Anhui Chinese Medical Hospital in Hefei. 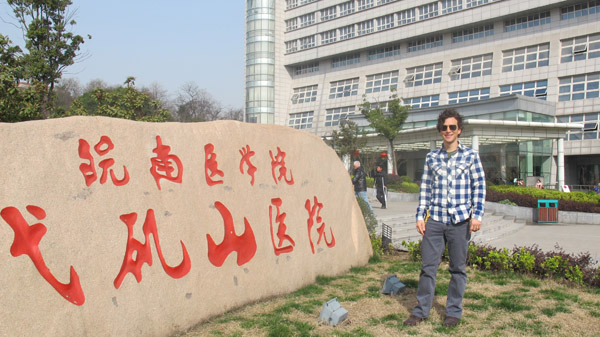 Visiting Anhui Chinese Medical Hospital where he observes “cupping”. 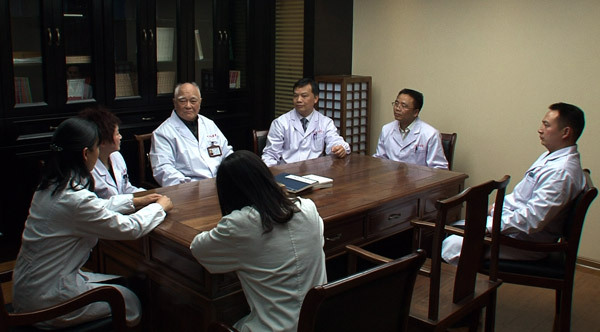 Visiting Yijishan Medical Hosptial where Master Li Jiren works. 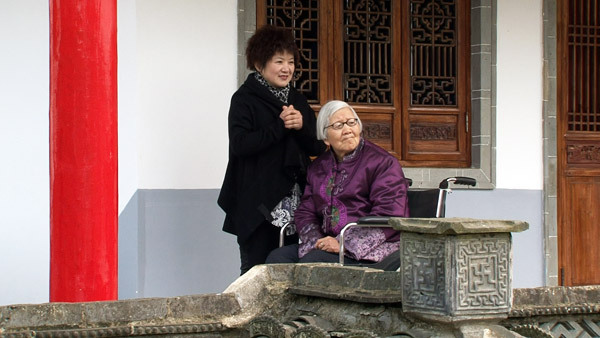 Master Li’s daughter who is also a Chinese medicine doctor, Li Yan, visits with her patient. 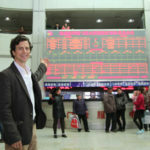 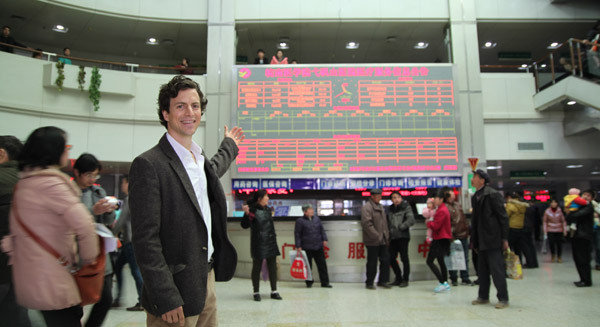 Andrew in the busy lobby of the Yijishan Medical Hospital. 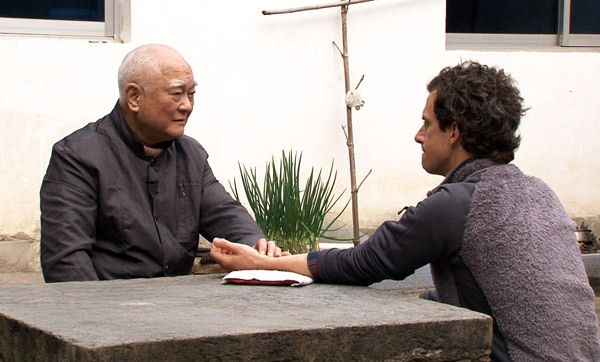 Andrew meets Master Li for the first time in his office at the Yijishan Medical Hospital. 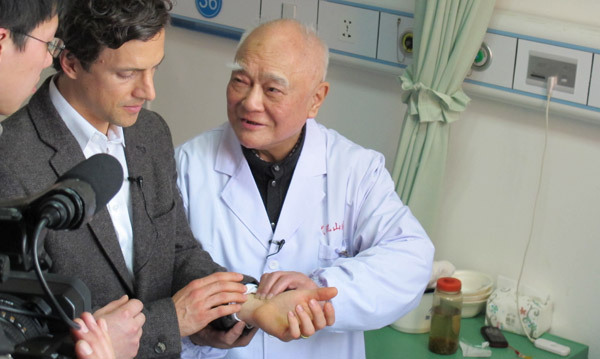 While visiting a patient, Dr. Li teaches Andrew about pulse diagnosis. 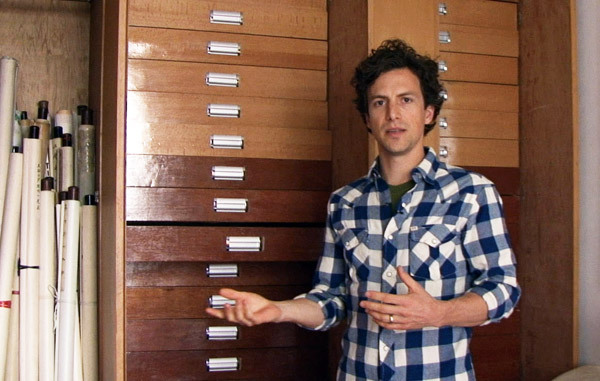 Andrew learns about different types of pulse qualities like fast, slow, heavy or floating. 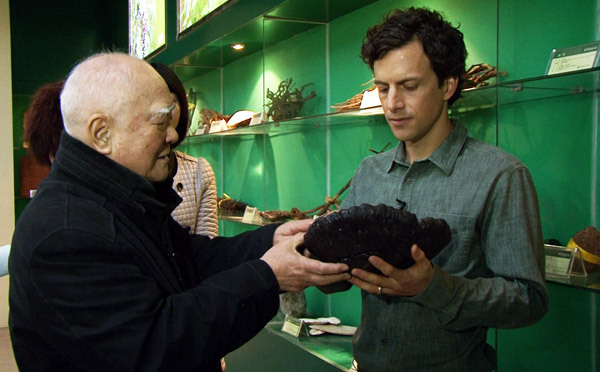 Master Li shows Andy the Lingzhi herb, a fungus that helps the immune system and cancer prevention at Wuhu Herb Museum in Wuhu City. 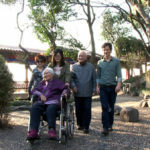 Master Li with his wife, Zhang Shunhua, his daughter, Li Yan, and his granddaughter. 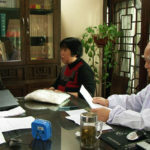 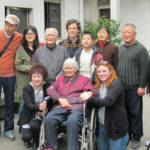 Andrew and Master Li visit with a patient at his office in the Yijishan Hospital. 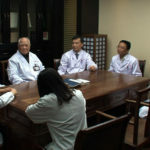 They come up with diagnosis for the patient. 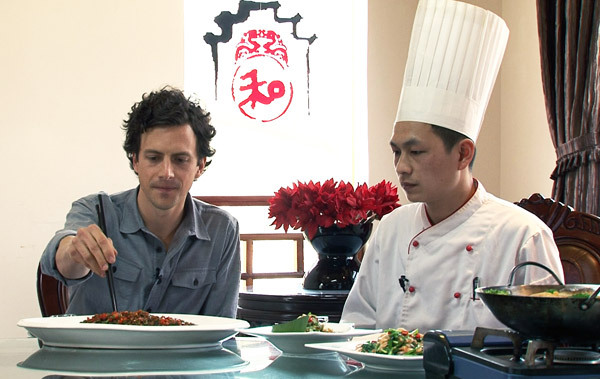 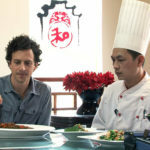 Andrew has a famous Anhui Province dish, stinky fish, for lunch. 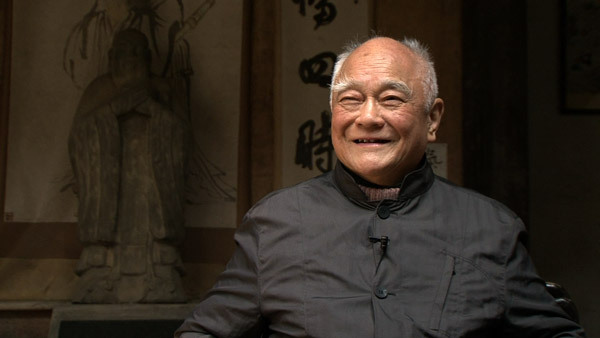 Master Li with his apprentices. 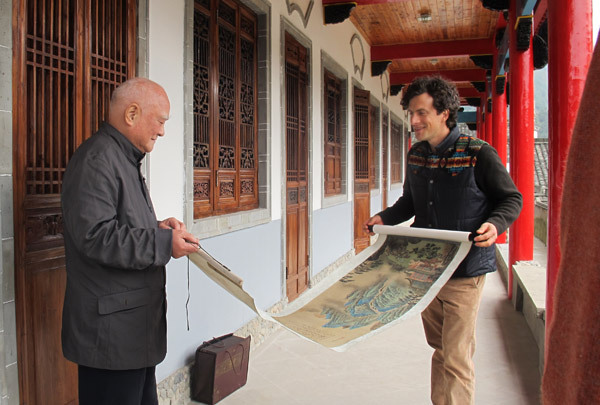 Master Li shows Andrew his collection of art work at his home in Wuhu City. 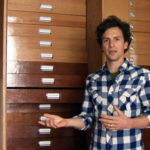 He talks about the drawers that hold Master Li’s collection of art. 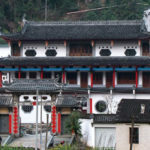 Master Li’s mansion in his hometown of She County. 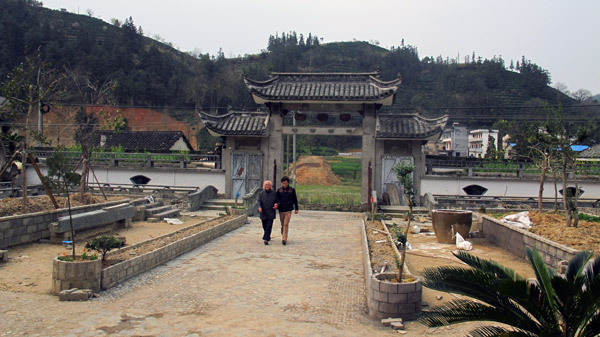 Master Li walks with Andrew to his mansion in his hometown. 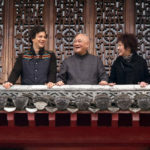 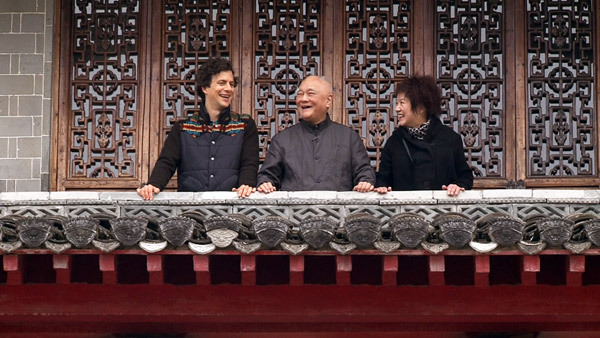 Andrew, Master Li, and his daughter, Li Yan, stand on balcony of his mansion in She County. 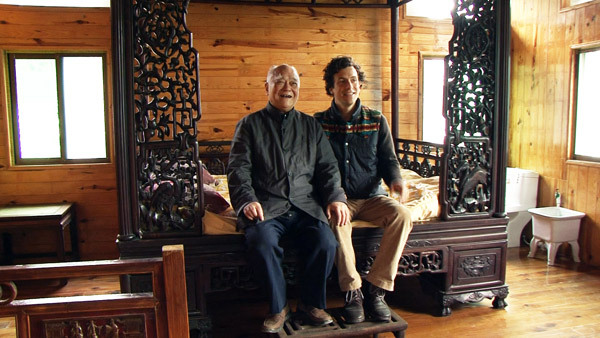 Master Li’s 300 year old bed. 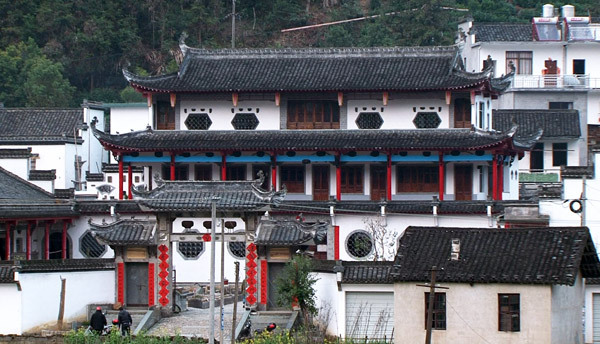 Li Ting, Master Li’s son, is also a doctor and designed Master Li’s mansion. 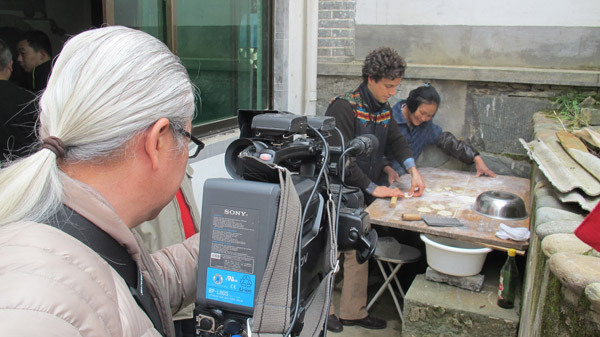 Rolling dough to make dumplings. 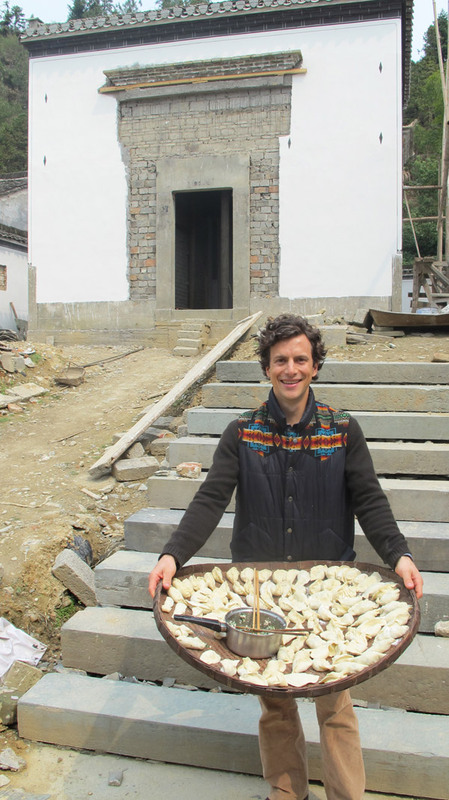 Carrying dumplings in front of ancestral hall. 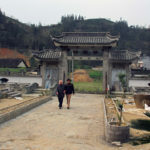 Herb shop at their old home in She County, where his son, Li Ting still works. 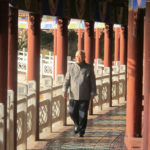 Master Li does his exercises. 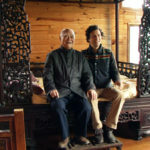 Master Li teaches acupuncture to Andy. 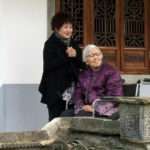 Master Li’s daughter, Li Yan, with his wife, Zhang Shunhua. 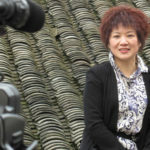 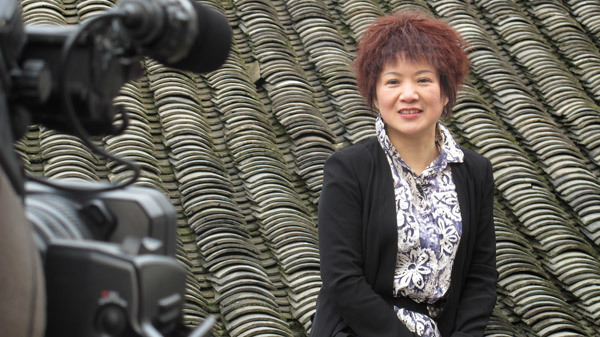 Interview with Li Yan, Master Li’s daughter. 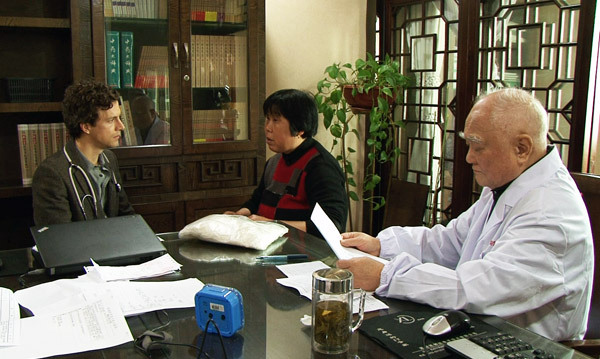 Master Li’s wife, Zhang Shunhua, who is also a Chinese medicine practitioner, visits with a patient. 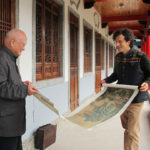 Master Li gives Andrew Chinese artwork from his collection. 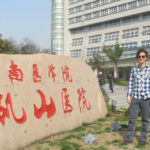 Teaching Andrew lessons from Confucius. 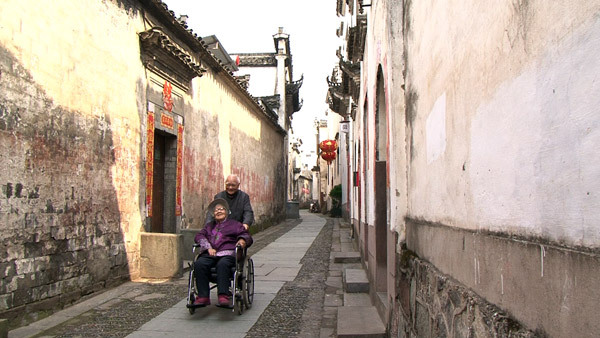 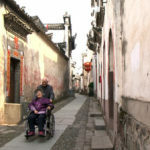 Master Li walks with his wife, Zhang Shunhua in Huizhou, an old ancient town. 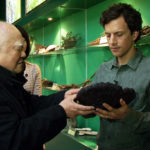 Master Li gives herbs to Andy. 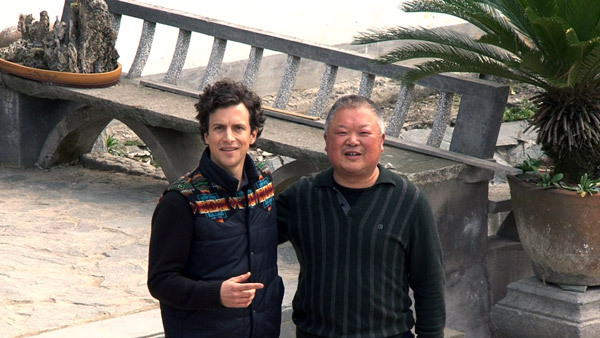 Master Li says farewell to Andy. 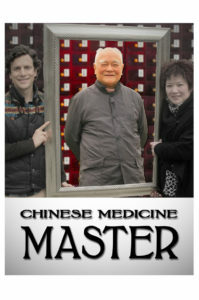 To request Chinese Medicine Master contact the TV Programmer at your local PBS station. 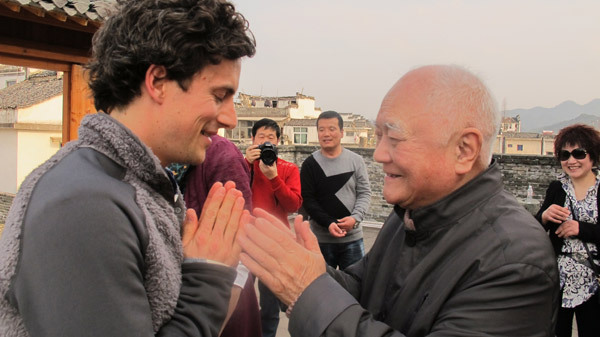 American medical doctor, Andrew Cunningham, travels to the “Silicon Valley” of the Chinese Medical field in Anhui Province to meet a nationally recognized “Heir to Chinese Medicine,” Master Li Jiren. 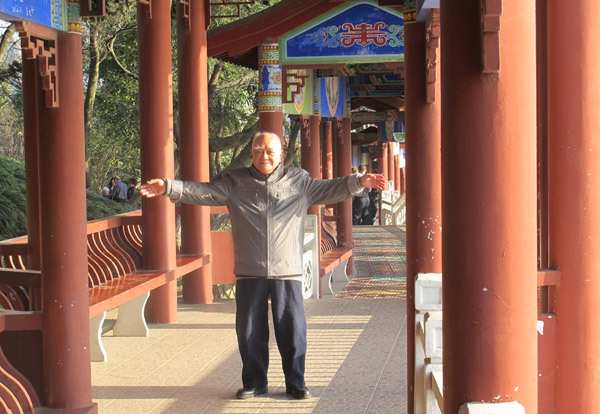 Master Li mainly learned under the tutelage of Master Zhang Yitie who is the 13th generation of long family lineage of Chinese masters. 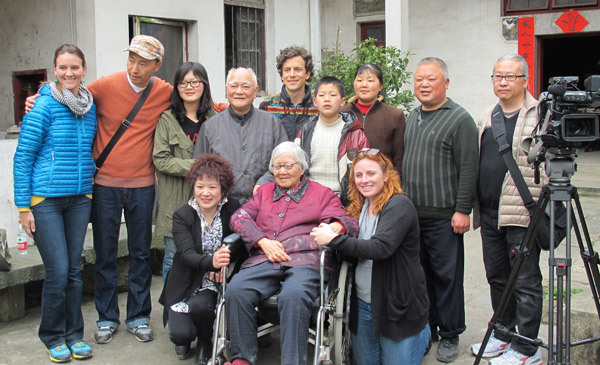 He married Zhang Yitie’s daughter, also a Chinese medicine practitioner. 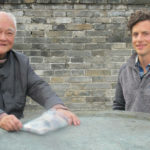 Master Li’s children are doctors too, creating the 15th generation of the most famous family in the medical field in Anhui Province, China.Master Li teaches Andrew about Chinese diagnostic techniques including pulse diagnosis and observation of the tongue. 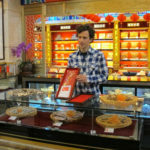 Andrew also learns about different treatment plans that include acupuncture, “cupping”, and medicinal herbs from Master Li.On this trip, Andrew also visits herb shops, eats local cuisine including “Stinky Fish”, and visits the ancient town of Huizhou which is a thousand years old.Traditional Chinese medicine has existed for over 2000 years. 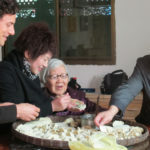 It is still very popular among the people of China and is starting to catch on in the Integrative Health field of the United States. 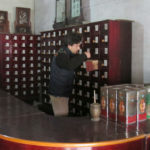 By the end of the journey, the secrets and traditions of Chinese medicine become demystified.